Dr. Zhao Li, MD, PhD Consultant Orthopaedic Surgeon. He graduated from the Fourth Military Medical University, Xi’an, China, and received the Master and PhD degrees in the same University under the tutorship of Professor Yupu Lu, Professor Yunyu Hu and Professor Yaotian Huang. He was a clinical visitingresearch fellow in Nuffield Department of Orthopaedic Surgery, University of Oxford under the supervision of Professor John Kenwright and Professor Hamish Simpson. 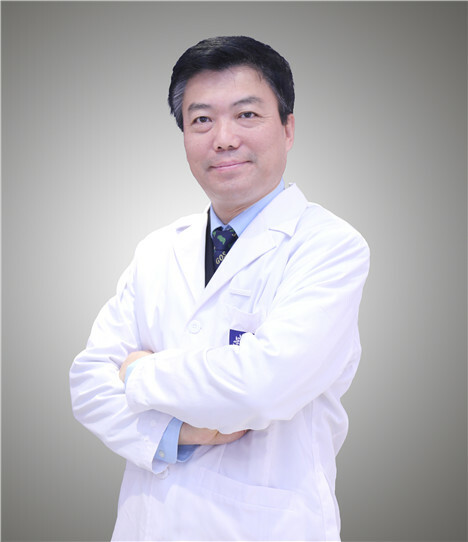 He was Clinical Professor of Orthopaedic Surgery and Consultant Orthopaedic Surgeon in Xi-Jing Hopsital, Fourth Military Medical University, Xi’an as well as the supervisor for PhD candidate during the period between 2001-2006. He was Consultant Orthopaedic Surgeon and Chairman, Department of Pediatric Orthopaedics, Xin-Hua Hospital, Shanghai Jiao Tong University School of Medicine, Shanghai as well as the supervisor for PhD candidate during the period between 2006-2016. His Major clinical interests include hip disorders in childhood and adolescence (DDH,LCPD, SCFE, et al), clubfoot deformity, congenital and idiopathic scoliosis, limb deformity, sport medicine and arthroscopic surgery in children andadolescence, musculoskeletal trauma, infection and sequalae, bone tumor.